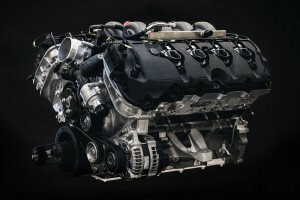 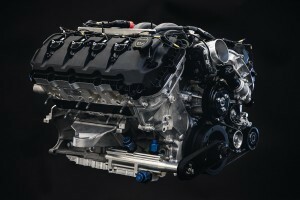 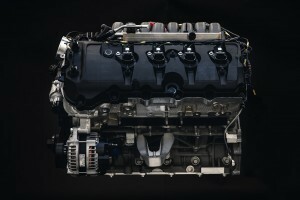 The Mustang 5.2L V8 race engine is the next generation, naturally aspirated race engine specifically tuned for the Grand Sport class competition. 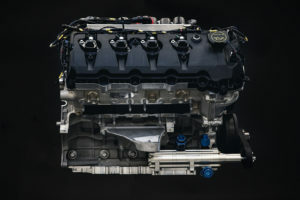 The Ford Mustang 5.2L V8 race engine was built to power the Ford Mustang GT4 race car. 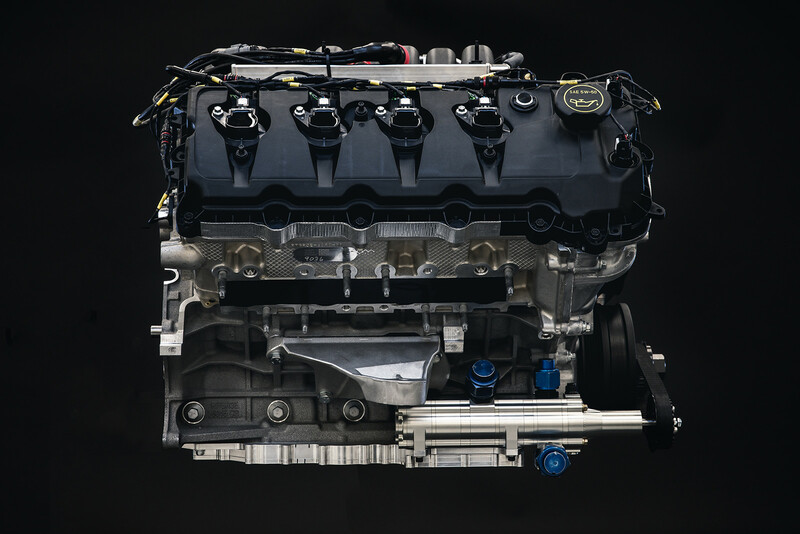 This race car was developed to compete in the IMSA Michelin Pilot Challenge Series – Grand Sport (GS) Class. 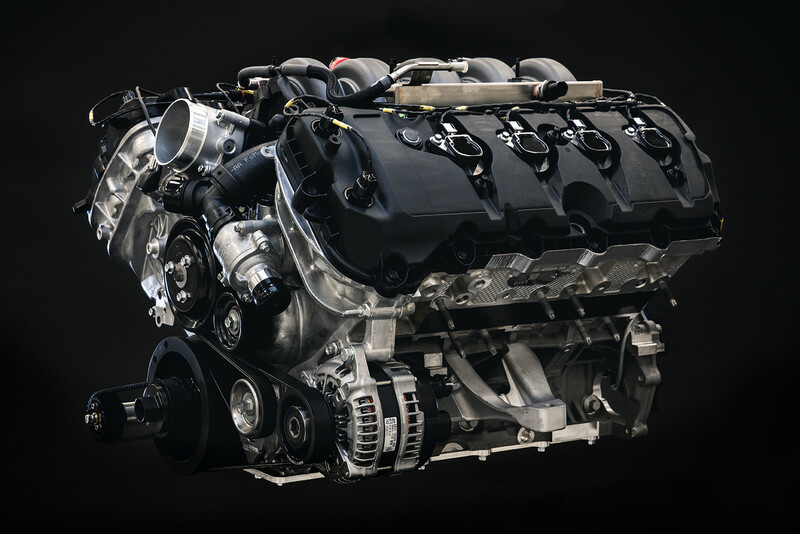 The Mustang 5.2L V8 engine is the next generation, naturally aspirated racing engine, specifically tuned for race competition. 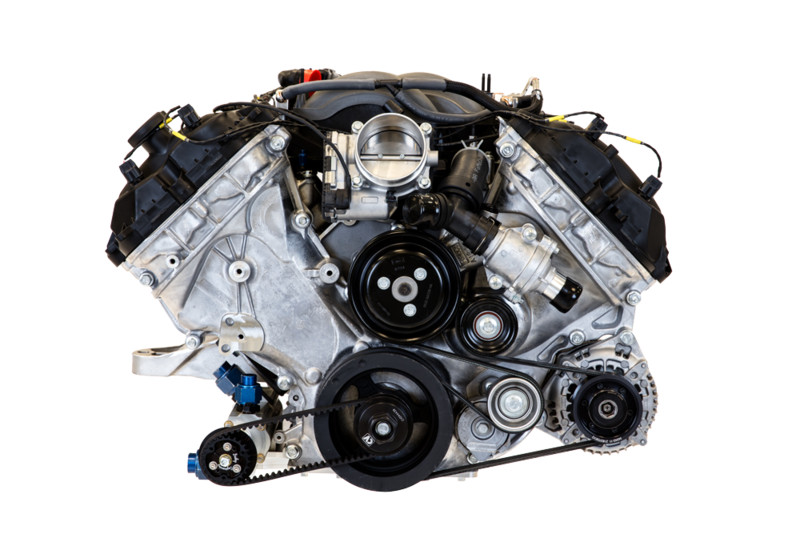 The race engine was engineered, validated and built by Ford Performance in partnership with Roush Yates Engines. 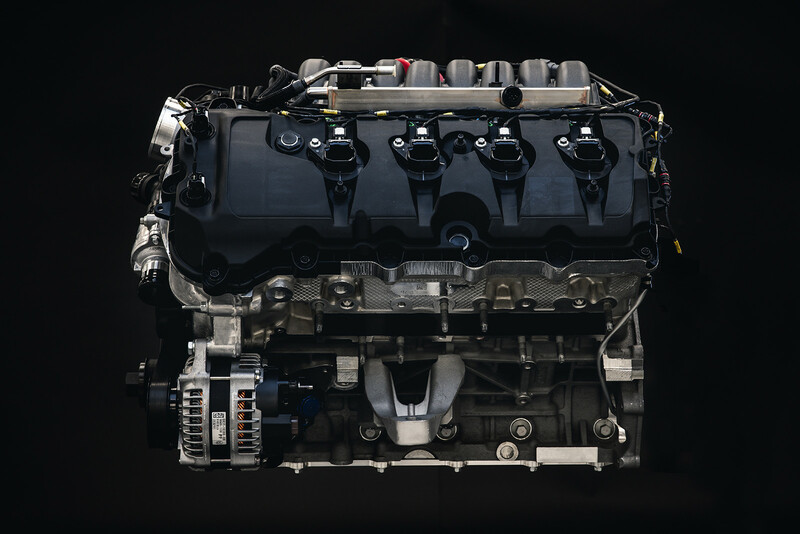 This engine will deliver the power and performance to win!